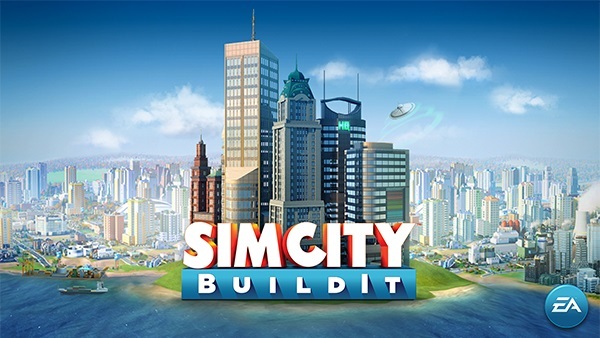 SimCity BuildIt is a spin-off game of the vastly popular SimCity series. This game was developed by Electronic Arts. This game is free-to-play, and has in-app purchases system implemented. The game utilizes music as well as graphics that are similar to the PC release of the game, though, both are downscaled for the mobile hardware and environment. And now here is our guide to help you build your city and more! Enjoy.